Make a monetary donation to Goodwill Industries EKL. 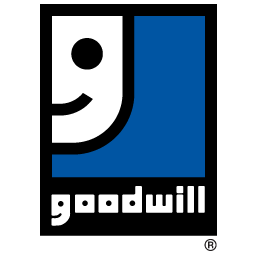 Money you donate to Goodwill Industries Essex - Kent - Lambton funds job training and career placement in your local community. Thank you for your donation. A tax receipt will be issued upon approval.